They include different levels of days with meals from the Food Programme. 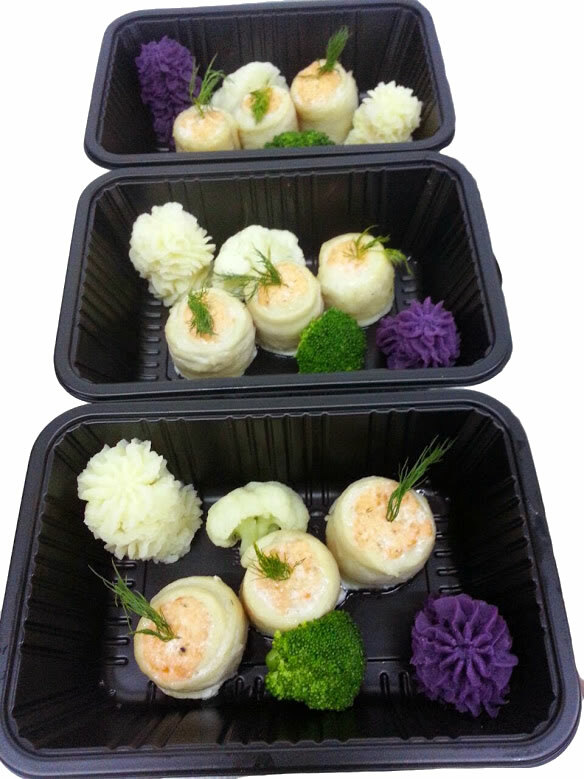 Food packages are delivered five days a week, consisting of breakfast, lunch and dinner, as well as two snacks. 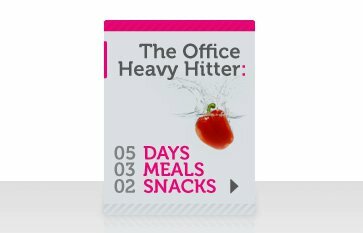 This working week plan is perfect for the social butterfly who just can’t escape the weekend parties. 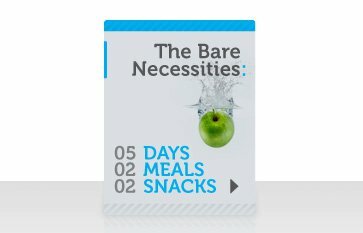 Food packages are delivered five days a week, consisting of two main meals — either breakfast, lunch or dinner — as well as two snacks. This plan is favoured by working parents who never compromise on mealtimes with the family. arrived from the practical experiences Martin Lorentsson did get as his work as a fitness trainer in Hong Kong. 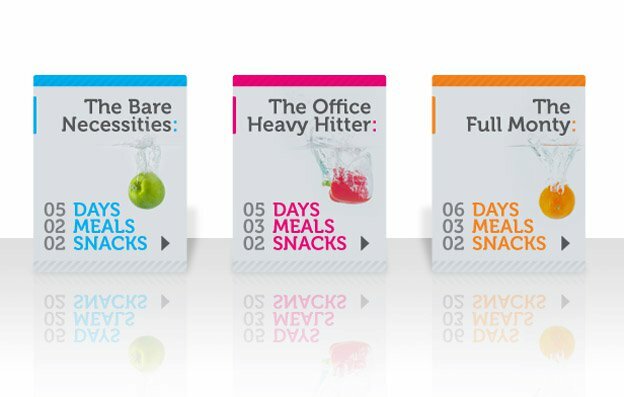 ‘What if I delivered healthy food to you; would you promise to stick with the diet?’” His clients agreed and so, along with the restaurant, Lorentsson also created the Eat Right Food programme, which offers nutritious meals delivered to the delivered to the doorsteps of busy Hongkongers. -With a passion for travel and a desire to see the world, I decided it was time to pack my bags and take a break from the tiny fishing village I grew up in on the west coast of Sweden. My plan was to travel, working as a personal trainer in different cities around the globe, spending a few months in each place before moving on. With some great advice from my travel agent my first stop was to be Hong Kong. It was certainly very different from sleepy little Kungshamn this Swedish boy called home! Funnily enough that was seven years ago, and I never left this great city. My first job was as an aerobics instructor teaching 15 to 20 classes a week, so it was crucial to ensure I was eating right. In Sweden there is a great variety of fresh produce and healthy, nutritious restaurants to choose from, but I found them much more difficult to locate in Hong Kong. Living in this busy city, time is of the essence, so many people are forced to eat out in restaurants or eat take out regularly as they have no time to cook, but this begins to take its toll on our waist lines and our energy levels. 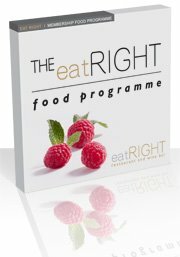 My idea to create eat right restaurant began from working long hours and also training clients who were not seeing the results they deserved. My clients were leading active lives and did not want to compromise their health, but the one thing that appeared to be lacking in order to achieve their goals was a restaurant that served healthy nutritious food every day, without compromising flavor. So eat right café began. 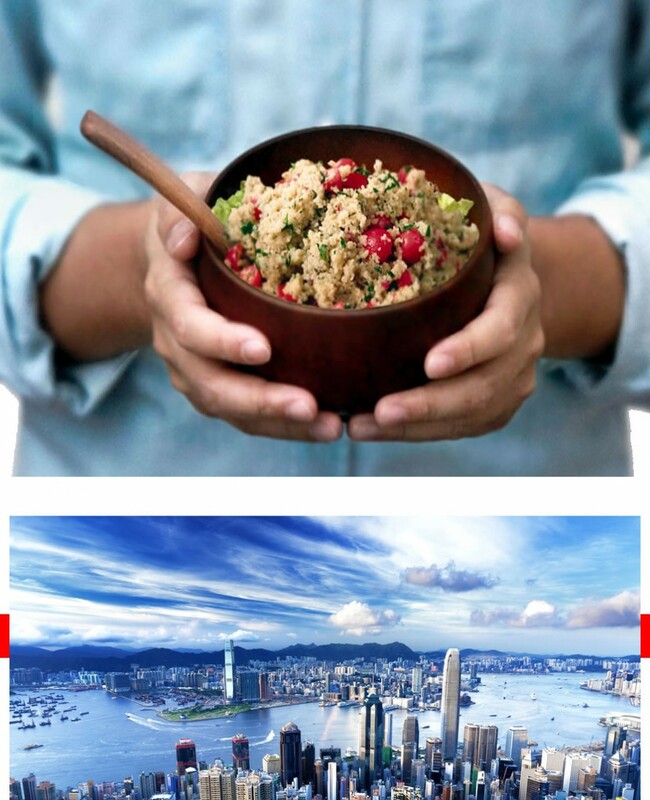 eat right has been serving Hong Kong people for close to 3 years and our clients have been extremely happy with their results. I have always been a great believer in living a balanced life and, given I enjoy nothing more than sitting around with friends while enjoying a nice bottle of wine over dinner, it has prompted me to take on my next big challenge, a restaurant……..